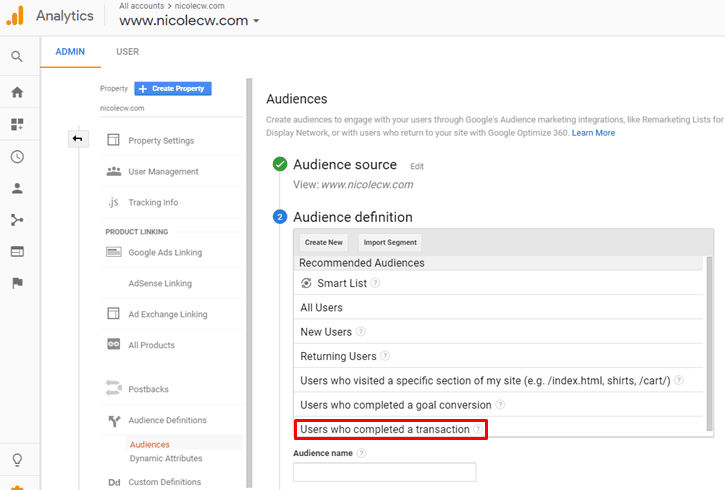 [8-Step Guide] How To Set Up Remarketing Campaigns In Google AdWords Search & Display | Nicole C. W.
Did you know that it costs 6 to 7 times more expensive to acquire a new customer than to keep a current customer? Also, existing customers are 50% more likely to try your new products and spend 31% more, compared to new customers. Hence, your marketing efforts shouldn’t focus solely on customer acquisition. You need to have a customer retention strategy too. And one simple way is to run Google AdWords Search and Display remarketing campaigns. 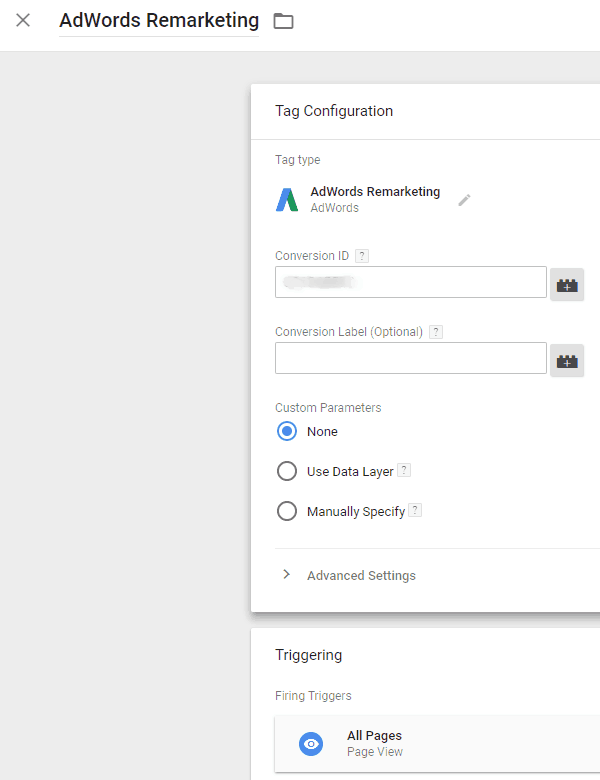 If you’re using Google Tag Manager and have already linked Google Analytics and AdWords, I highly recommend that you always create remarketing lists in Google Analytics before creating remarketing lists in AdWords. Double check that you’ve linked Google Analytics and AdWords! Log into Google Analytics and click on the Admin gear icon on the left menu. Under the Property column, expand Tracking Info and click on Data Collection. Ensure that you have Remarketing enabled! Return to the Admin view and expand Audience Definitions under the Property column. Click on Audiences. 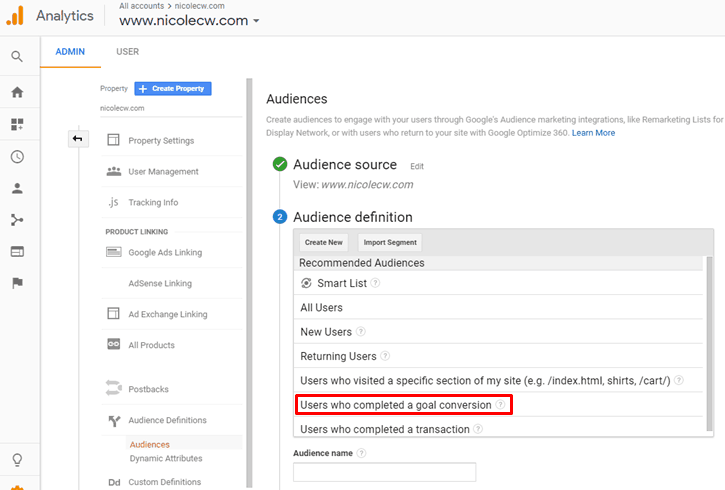 By default, Google Analytics will create your first audience ‘All Users’ for you. You can neither choose the conditions nor membership duration. 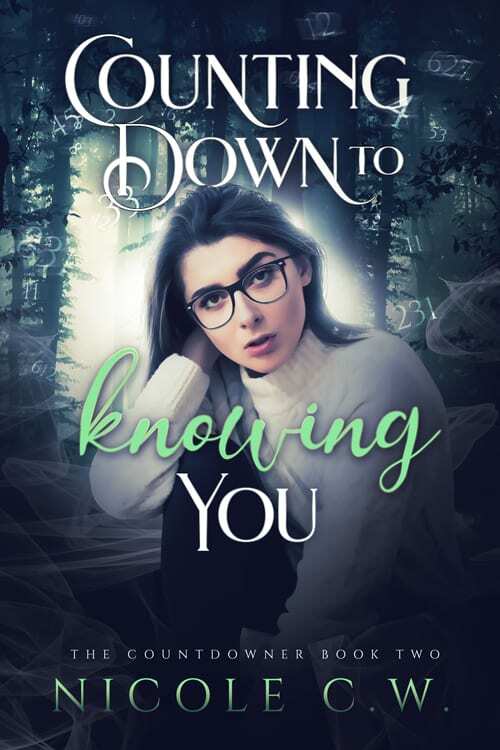 You can only choose the destinations where you’ll like to share the audience. 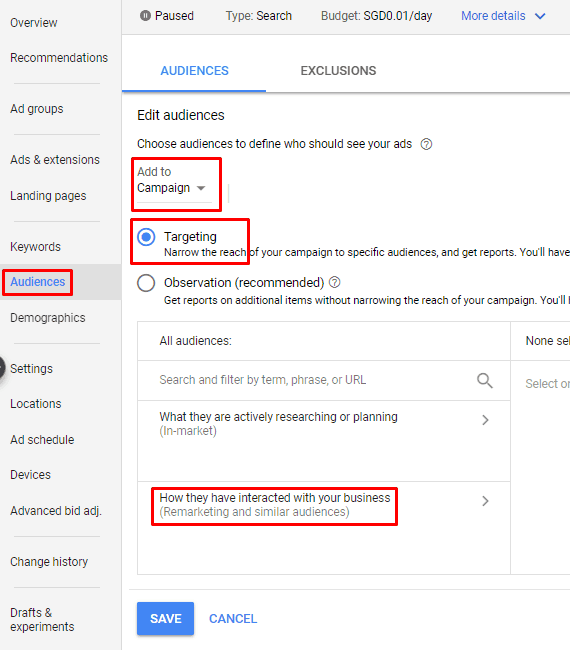 In this case, you’ll probably want to share this list (and all other remarketing lists) with the AdWords account that you’ll run remarketing campaigns in. Then, click on Back to the Audiences page to return to the list of audiences. Simply click on + New Audience button to create a new audience. For this list, we’ll choose the Users who completed a goal conversion. Select your preferred goal and membership duration. Then, name it in a way that can be easily understood. Bear in mind that this is the list you’ll want to exclude in your remarketing campaigns. 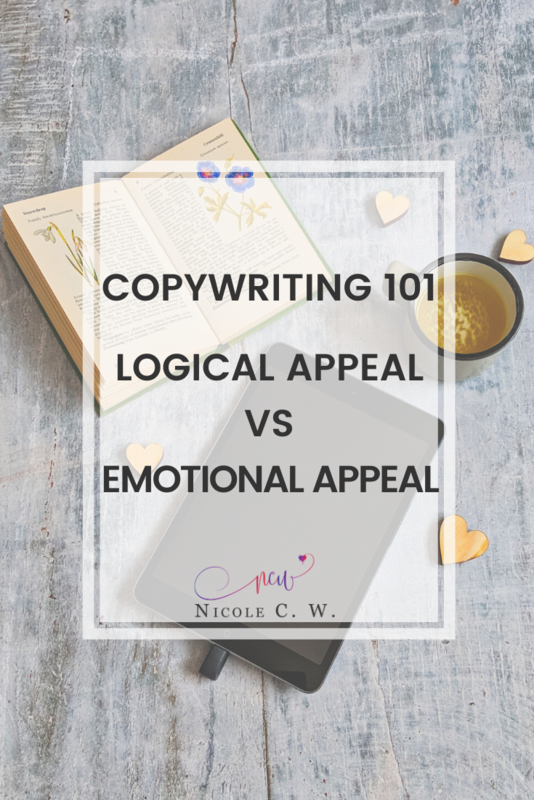 For example, if someone had already signed up for your newsletter, you don’t want to show them your remarketing ads to sign up your newsletter again. 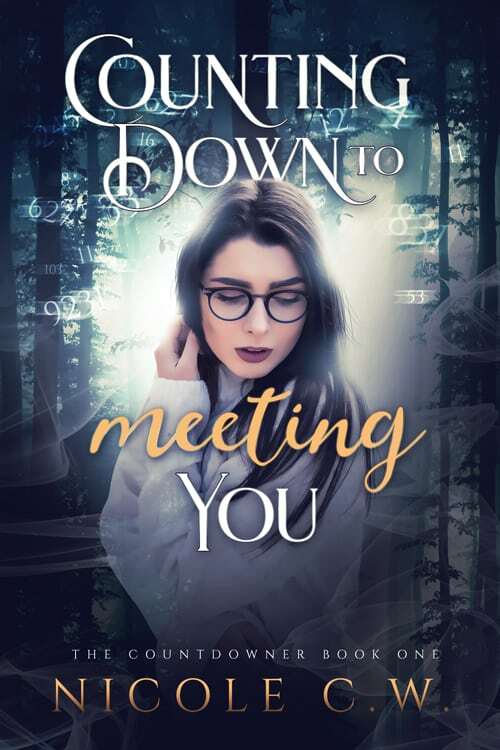 However, if you have a remarketing campaign about an exclusive promotion for existing customers only, you can target this list of newsletter subscribers. 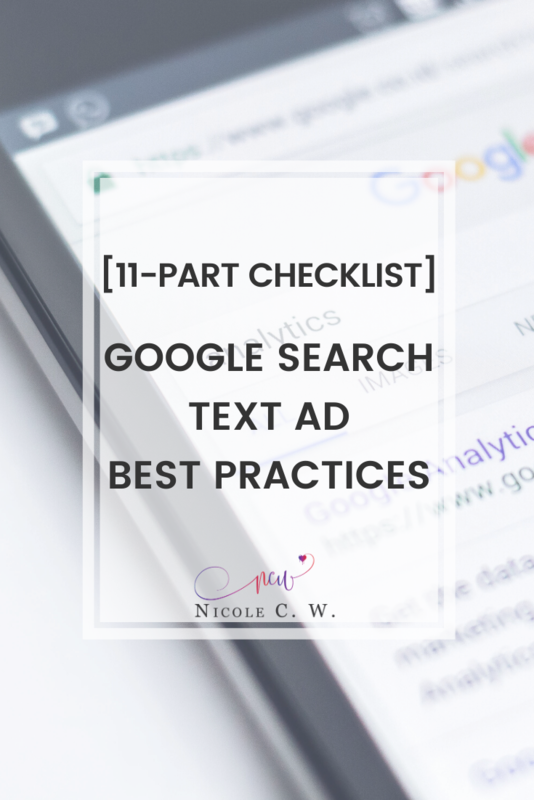 Again, publish this list with the AdWords account that you’ll run remarketing campaigns in. This list is based on Users who completed a transaction. Best for eCommerce where you can target users who made purchases. You can also target Users who visited a specific section of my site. For example, /index.html, /cart. This list is useful if you want to target people who visited specific pages of your website. For instance, your landing page for Valentine’s Day promotion. 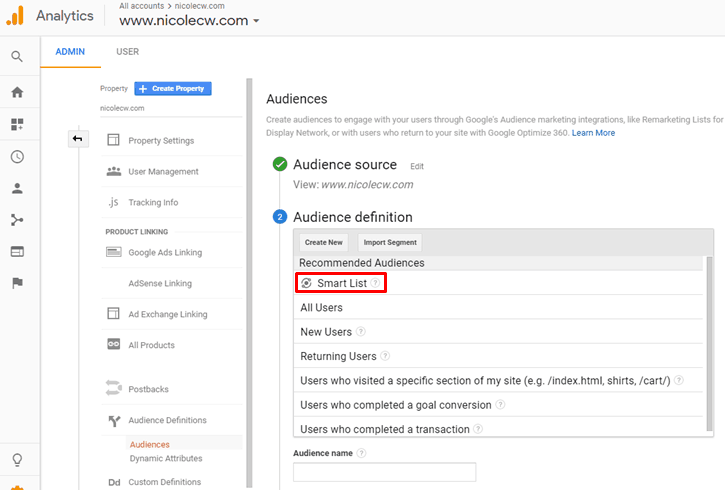 Smart List is where Google Analytics uses historical conversion data from similar businesses to determine which users are most likely to convert. So why not tap into Google Analytics’ machine learning? It uses dozens of signals from location, device to page depth to identify users likely to convert. Plus, the model is updated daily to reflect the latest data and users are automatically added or removed from the list. Check out Google’s article for more details on how Smart Lists work and the requirements to create a Smart List. If you’re a data analytics lover or just want to let Google do all the data analysis, this list is perfect. You can also target New Users who only visited your site once. For these new prospective customers, you can then offer them an exclusive promotion. Likewise, Returning Users refer to people who have visited your website more than one. You can create remarketing ads to re-engage these people who are familiar with your brand. Note that you can customize these lists. Simply click on the pencil icon to edit the conditions. 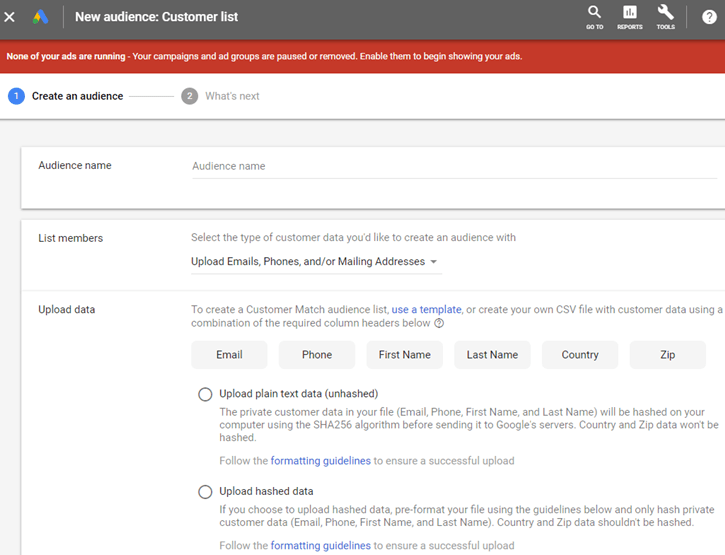 Or you can just create a new audience definition with the Create New button and choose segments such as demographics, behavior, traffic sources as well as conditions and sequences. 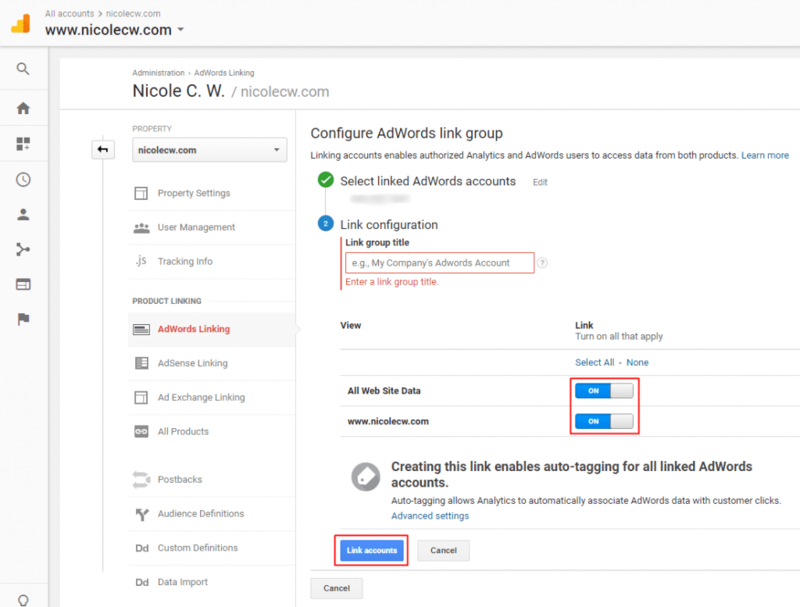 Now simply log into the AdWords account that you’ve published the remarketing lists to. 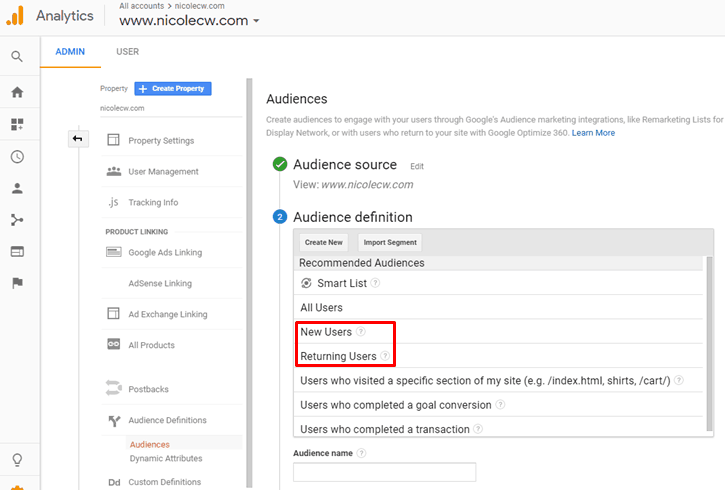 Click on Audiences (old interface) or Audience manager (new interface) under Shared Library to view all the remarketing lists you’ve created in Google Analytics. The important metric to look at would be List Size. This is where you will be able to see how many people you can target across the various channels for that specific remarketing list. If the ‘Unavailable’ appears, this just means that the remarketing list can’t be used for that ad channel. 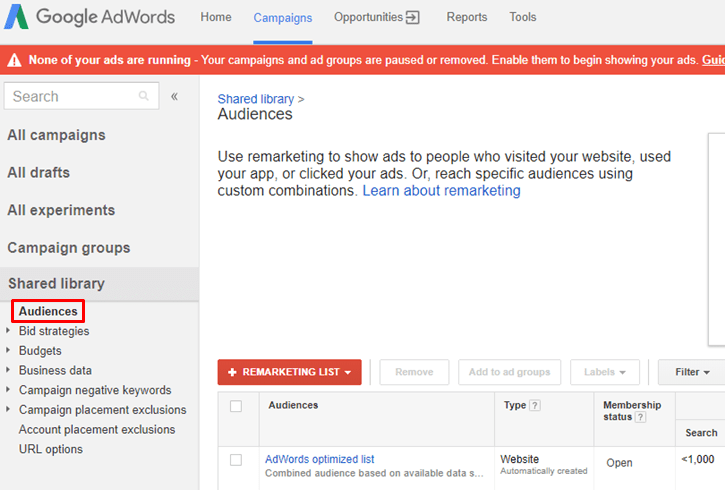 In addition to creating remarketing lists in Google Analytics, you can also create remarketing lists in Google AdWords. Simply click on the + Remarketing List button and choose the type of list you want to create. This is where you target people who visited your website. Quite similar to the Visited Specific Page Remarketing List in Google Analytics. There is a range of options for you to choose from. Or you can choose to show advanced options (old interface) where you can specifically state that the URL contains, starts with, does not end with etc. Moreover, you can set a combination of and/or conditions too. The estimate list size (old interface) or audience list size (on the right sidebar for new interface) lets you have a glimpse of how many people will be on this list. Though I prefer just creating the remarketing list itself and seeing the actual list size. You will also be given the option to include past users who match these rules (old interface). If you leave the checkbox unchecked, you’ll start with an empty list. Likewise, you can include people from the past 30 days (new interface) or start with an empty list (new interface). Membership duration is where you choose how long a person stays on your list. Google recommends that you base this on your campaign duration. For example, if you have a 3-month campaign, you could create a remarketing list with 90 days membership duration. Note that the maximum membership duration is 540 days. If you have a mobile app, you can use this list to target people who have used your app. 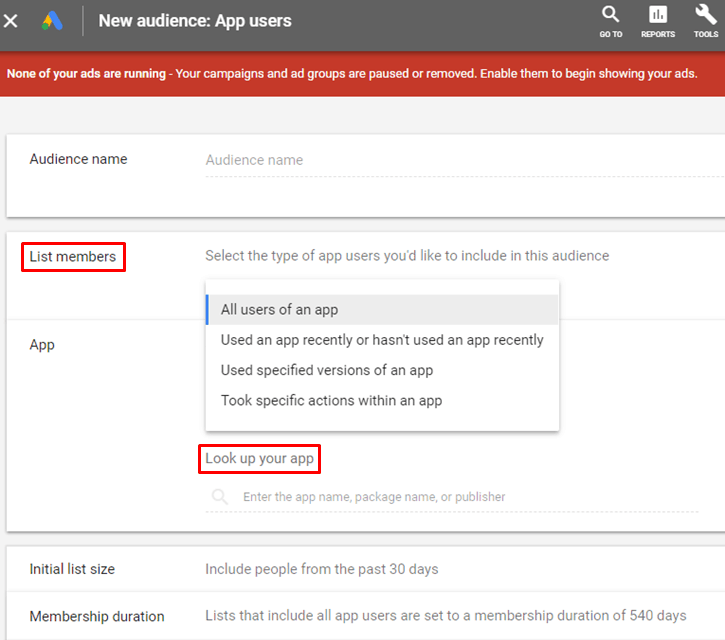 You should also have the option to target these app users in your Google Analytics if it collects mobile app data (as opposed to website). You will also need to indicate your app. Whether it’s in Google Play or Apple App Store as well as the Android/iOS app name. If you have a list of customer email addresses, mailing addresses, phones or mobile device IDs (whether it’s existing customers who have purchased your products or services or prospective customers who have signed up for your newsletters), you can upload this list here. Simply upload the CSV file (max 5GB) and choose your preferred membership duration. You can choose to remarket to this list or use it as a source for Google to find Similar audiences. This is also known as Customer Match. Google recommends this as an advertising strategy to reach and re-engage customers as well as other customers like them. You can also target people who interacted with your YouTube channel or videos. 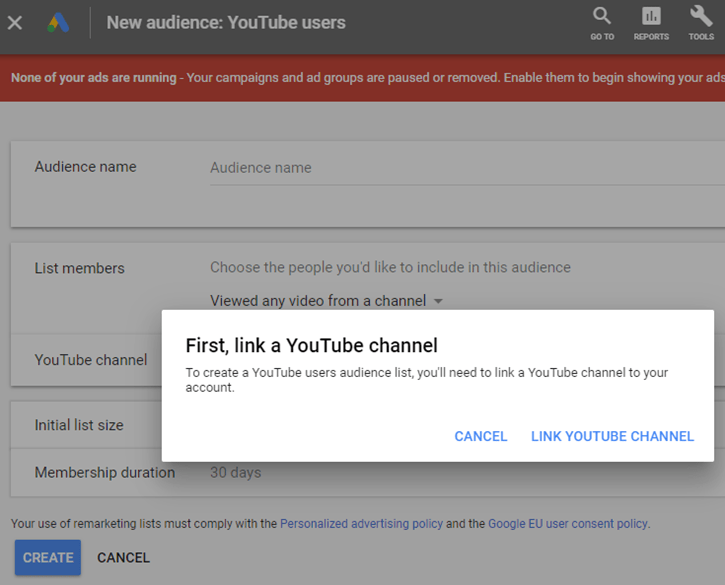 This will require linking your AdWords account and YouTube channel. After linking, you can decide on the type of list members, membership duration and initial list size. 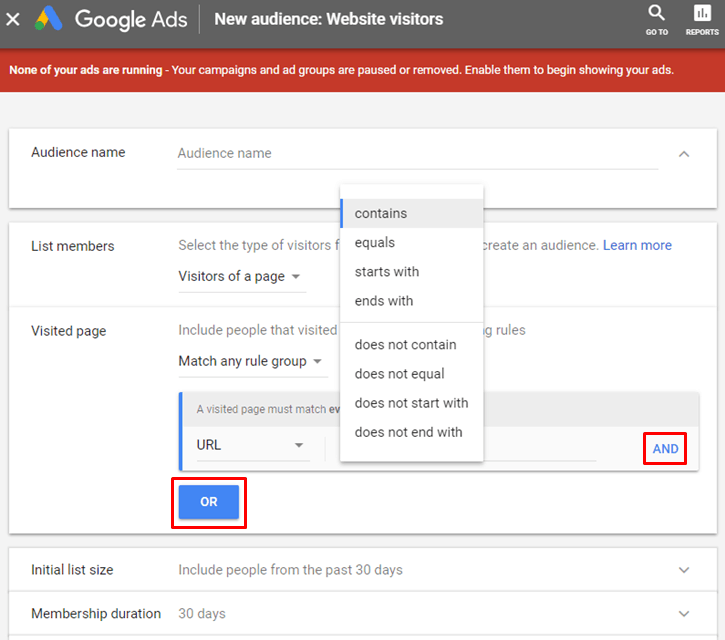 When you’re done creating your remarketing lists, you need to include AdWords remarketing code on your website. I highly recommend that you use Google Tag Manager for this. Not only does it house all codes in one platform, you also cut time and effort installing and changing various codes across all pages of your site. All you need to do is insert one code across your website! 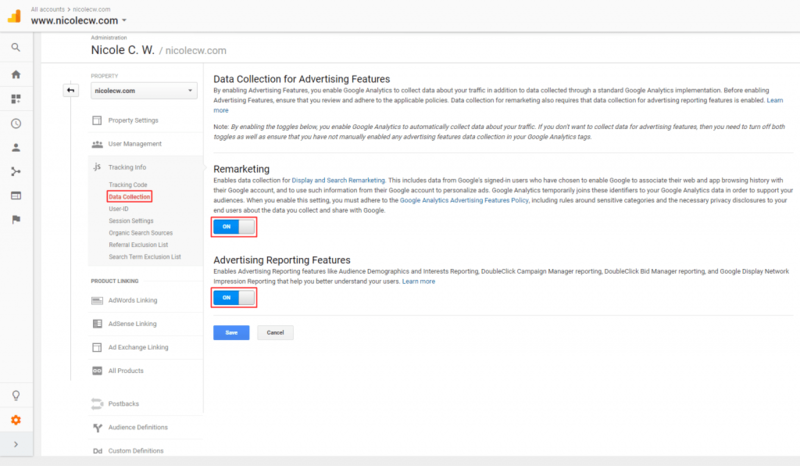 You can add AdWords remarketing code in Google Tag Manager by simply following the step-by-step guide. Do remember to fire this AdWords remarketing tag on all pages! This way, the code will be on all pages but the remarketing lists are where you specifically state which page you want to collect users. You can check the remarketing lists you’ve created after a few days to see if the lists are working. Whether the list size is updating and growing every day. As mentioned previously, if ‘Unavailable’ appears as the list size, you can’t run ads on that channel using the remarketing list. 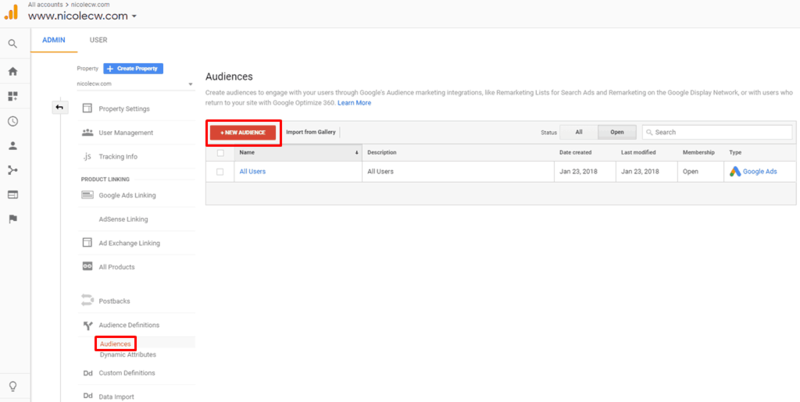 Do note that remarketing lists might be disabled due to policy violation. For example, Google has some prohibited categories like alcohol, gambling, health etc. So if your product or service belongs to these categories, remarketing might be impossible. Note that Google calls Search Remarketing campaigns as remarketing lists for search ads (RLSA). So if you stumble across articles about RLSA, they’re actually referring to Google Search Remarketing campaigns. Create a new Search Network only campaign with tightly-themed ad groups and related keywords. Products/Services: your products or services plus keywords like buy, purchase, promotion, discount etc. Bear in mind that Google Search Remarketing campaign requires keywords. But since we’ll only target our remarketing list, you can even make these keywords broad match. Next, click on the + Targeting (old interface) or + Audiences (new interface) under the Audiences tab of your Google Search Remarketing campaign. 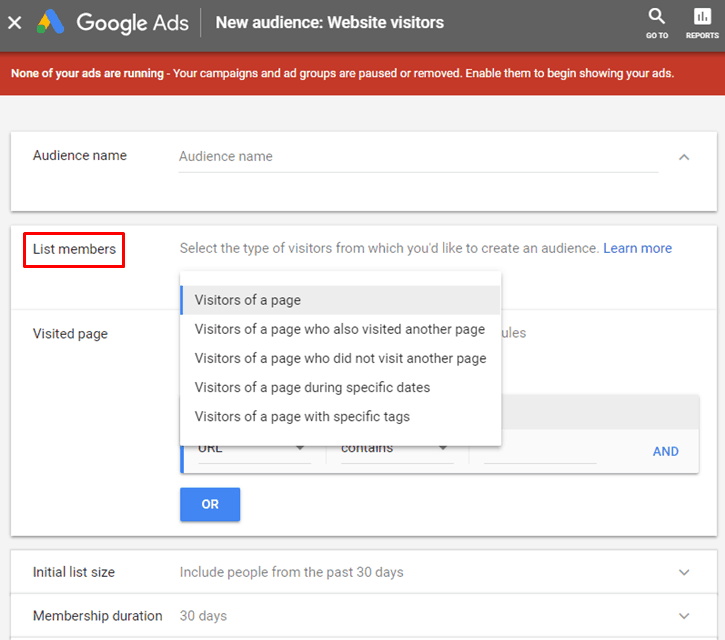 You can choose to add the remarketing lists to campaign or ad group. 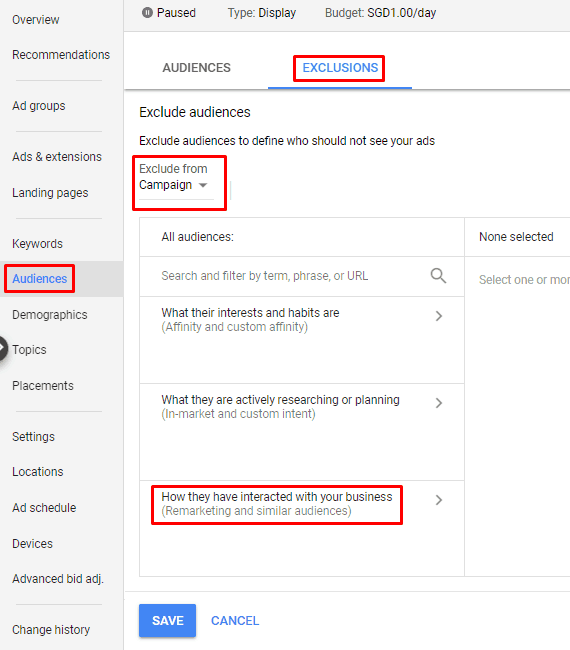 Under Interests & remarketing (old interface) or Remarketing and similar audiences (new interface), you should be able to view all the remarketing lists that you can target for Search ads. I highly recommend that you choose ‘Target and bid‘ (old interface) or ‘Targeting‘ (new interface) so that you only show ads to people on these remarketing lists. Basically, you should exclude people who have visited your thank you pages or already bought your products or services recently. Obviously, if you’re remarketing to your newsletter subscribers, you can target customer lists but exclude the successful conversions lists and completed transactions lists. Just mix and match according to your marketing strategy. Create a new Display Network only campaign with some ad groups. I don’t recommend having interests or placements ad groups. Interests: When you add affinity/custom affinity/in-market audiences, they will overlap with your remarketing lists. Meaning that your ads will appear to affinity/custom affinity/in-market audiences or people on your remarketing lists. Note that it’s ‘or’ (not ‘and’) because they belong to the same category (in this case, Audiences)! Placements: Placements are very specific websites. You need to have a long list of placements or placements with huge traffic. This way, when you target these specific placements and your remarketing lists, the audience pool is not small. Hence, I recommend that you let Google search for relevant placements, rather than you spending effort to find specific placements. Like I mentioned previously, do choose ‘Target and bid‘ (old interface) or ‘Targeting‘ (new interface) so that you only show ads to people on your remarketing lists. 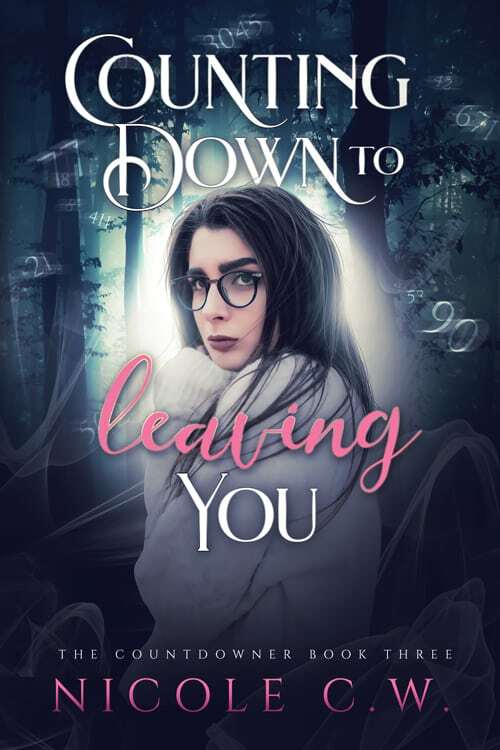 You don’t want to appear as desperate or clingy. And I don’t think it’s nice to keep haunting people who have bought from you recently by spamming ads in their face everywhere they go. And you’re done. Set a daily budget that you’re comfortable with and retarget your customers.